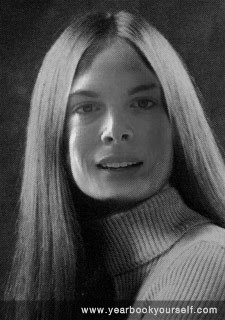 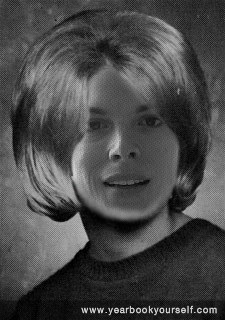 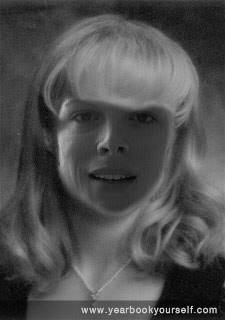 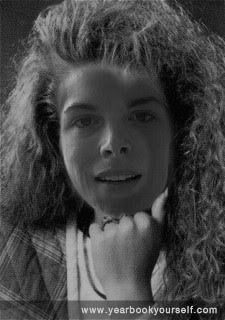 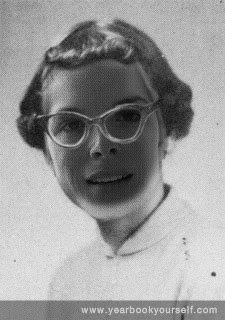 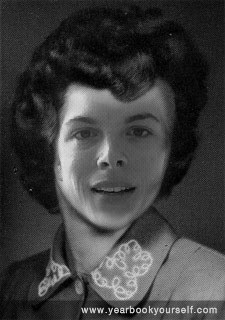 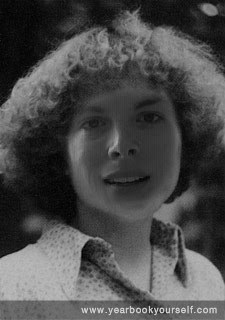 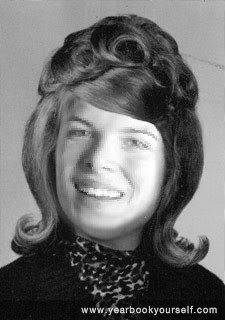 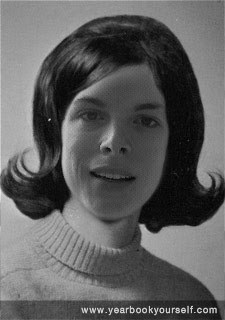 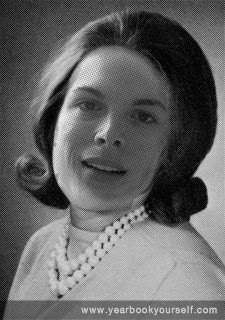 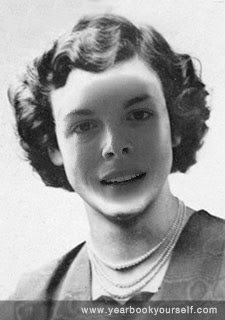 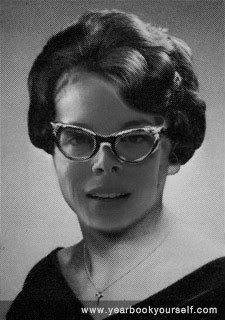 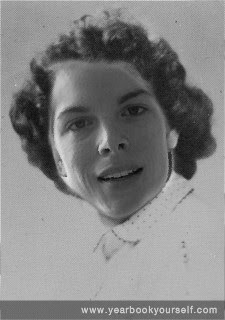 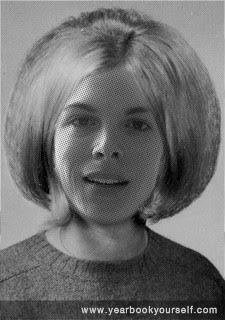 Today I discovered Yearbook Yourself, a site that allows you to see what you might have looked like as an awkward teen with bad hair not matter what year you may have graduated from high school. 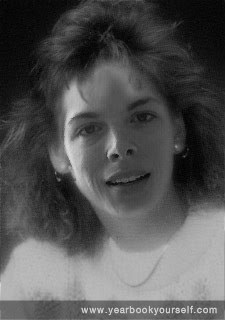 Besides being informative and terrifying, it has the added joy of not quite fitting with the picture you upload. 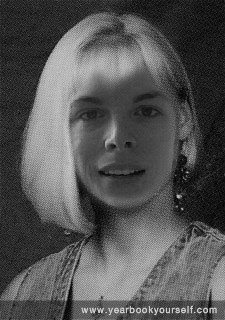 I adjusted some of them, but just left the truly hideous ones. 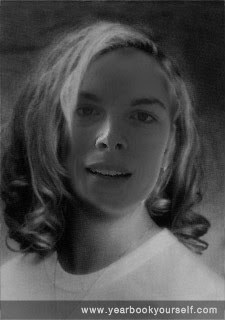 Ironically, these are all better then my actual year book picture. 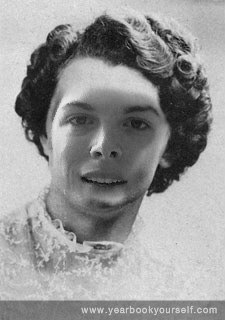 And I am not even joking.